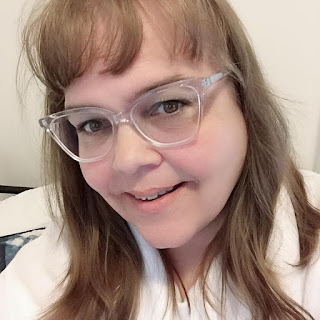 Hungry Heart: Adventures in Life, Love, and Writing - Jennifer Weiner is real. Many times while reading the book I wanted to pick up the phone and text my girlfriend to share the book with her but often it would be too late to text her so I would have to wait until the next day. 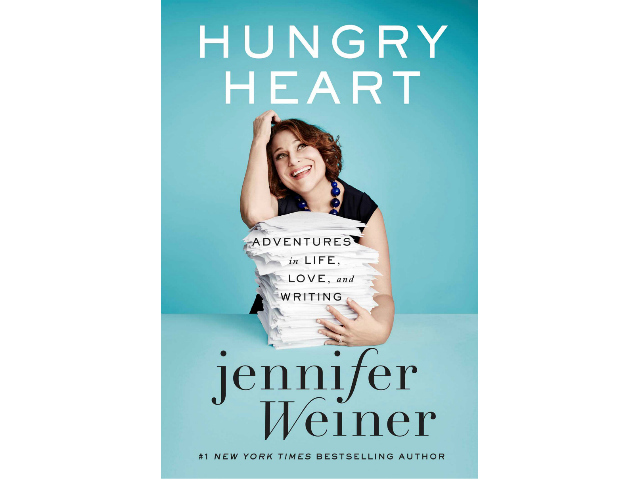 Hungry Heart is only the second Jennifer Weiner book I have read, the first being The Littlest BigFoot, but I will definitely be adding the rest of her books to my read list. I loved her honesty and wit in her writing. Although I could not relate to her life I really felt like I was her best friend getting a look into her life. Hungry Heart was an entertaining memoir, I really enjoyed that everything was not rose coloured and perfect. She was true to her life and self when she wrote this collection of essays. If you are looking to read a book that real with the good and bad, I highly recommend Hungry Heart by Jennifer Weiner.